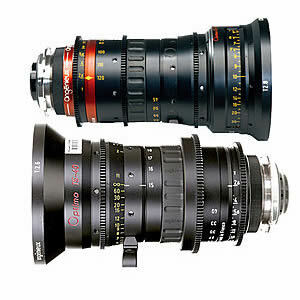 Optimo Zooms lenses are a must have on any Drama or Feature Film production. 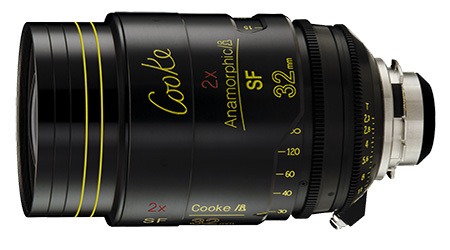 Initially designed with 35mm film in mind these Lenses are equally suitable for digital cameras and are widely utilised in digital cinematography. 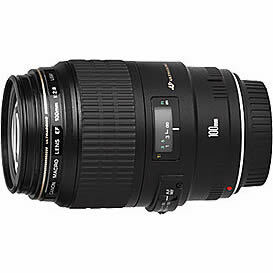 With excellent build quality, fast aperture (2.6/2.8), no aperture ramping and 50 precise focus marks across a 320° focus rotation.